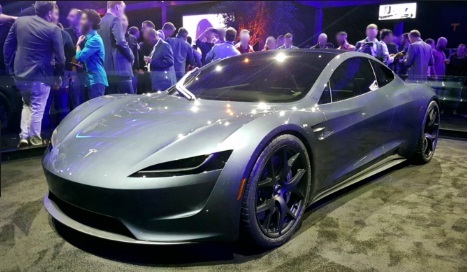 Tesla Inc. (TSLA) plans to start production in China from H2-2019, the city of Shanghai said, as the company prepares to capture a greater share of the world’s largest auto market. Shanghai’s mayor Ying Yong has visited the project’s site spread over 200 acres in Lingang development zone in southeastern Shanghai which will house the Gigafactory 3. This will be Tesla’s first overseas plant. The project will allow Tesla to bypass the 40% tariff China levies on US cars while also avoiding any additional negative impact of a trade war. It will also allow Tesla to compete more effectively against Chinese electric vehicle makers, such as BYD Co. The factory will also double the size of Tesla’s global manufacturing. Tesla may borrow $1.3 billion from Chinese banks to fund the facility, as per RBC Capital Markets analyst Joe Spak. Tesla has previously said that it will tap into the debt market to build the Chinese factory which could cost around $2 billion.